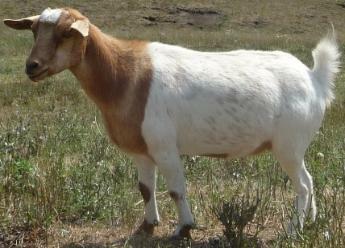 Adult goats are vaccinated yearly for CD&T and wormed when necessary. Kids are vaccinated and wormed at 4 and 8 weeks of age. 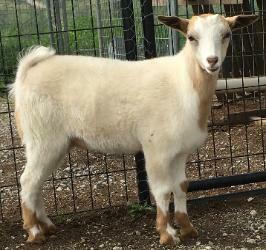 We disbud our Kids who are not polled (naturally hornless) when they are ready (usually 3-7 days old). 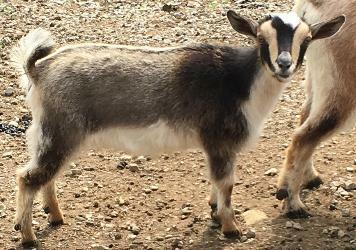 A (non-refundable) deposit $50 will hold the kid of your choice until weaning, when the kids are 8-12 weeks old. 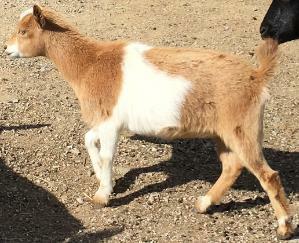 Nigerian Dwarf goats will be registered AGS. 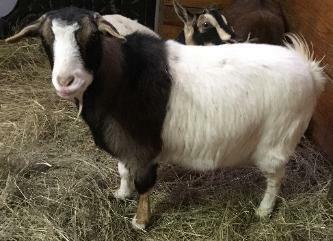 Myotonic Fainting goats will be registered MGR. All will be tattooed prior to leaving our farm.